Ten-year-old Morten learns to take control of his life after he is magically shrunk down to the size of an insect and must find a way to sail his toy boat across a flooded café. 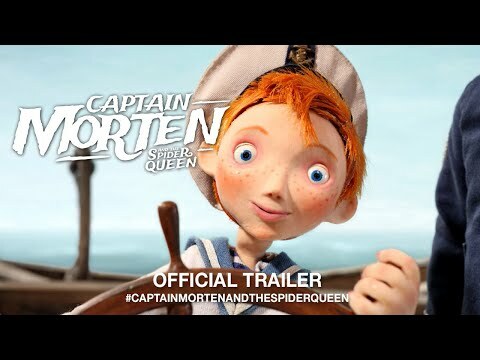 Captain Morten and the Spider Queen was released on VOD 59d ago in the US. Notify me when Captain Morten and the Spider Queen is available.